Every puppy has an adorable face. 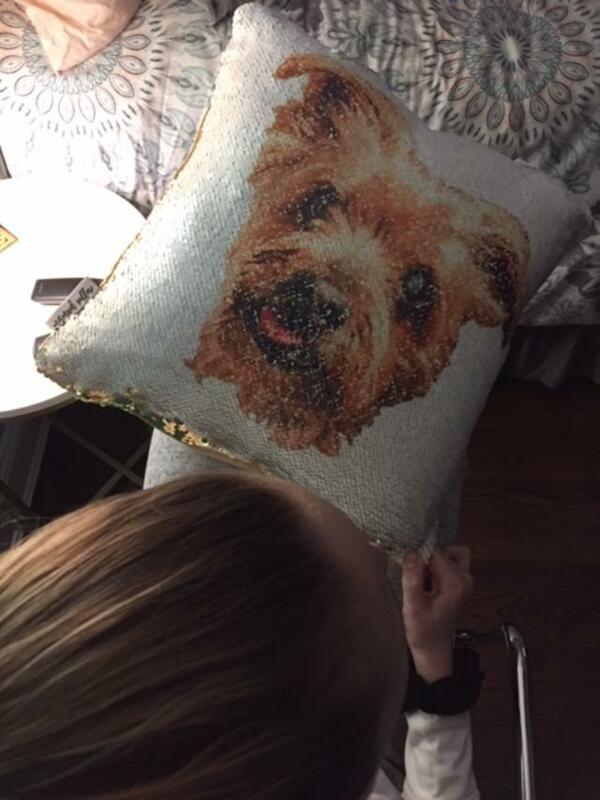 And Mermaid Pillow Co can take that face and create your very own Pup Pillow. 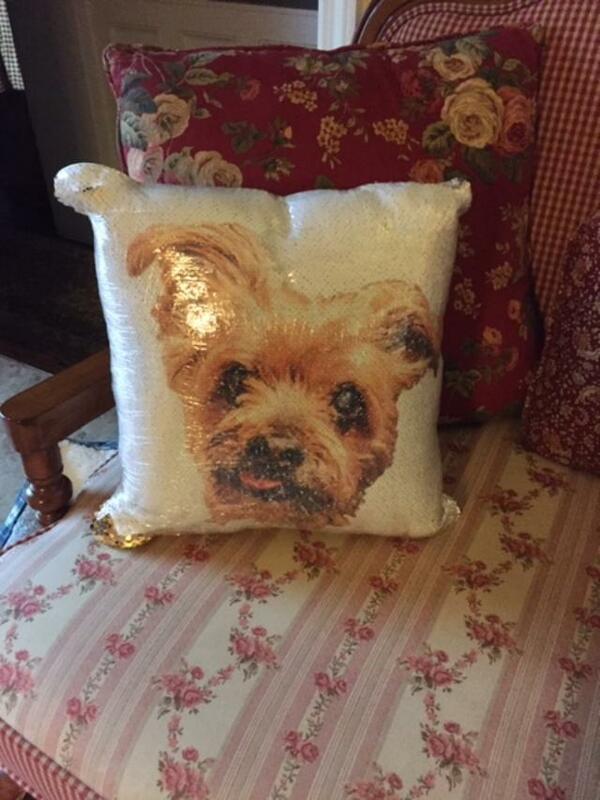 Mermaid Pillow Co. makes it easy to create your very own puppy pillow that will adorn your couch or bed. Your puppy pillow can also travel with you where ever you roam. 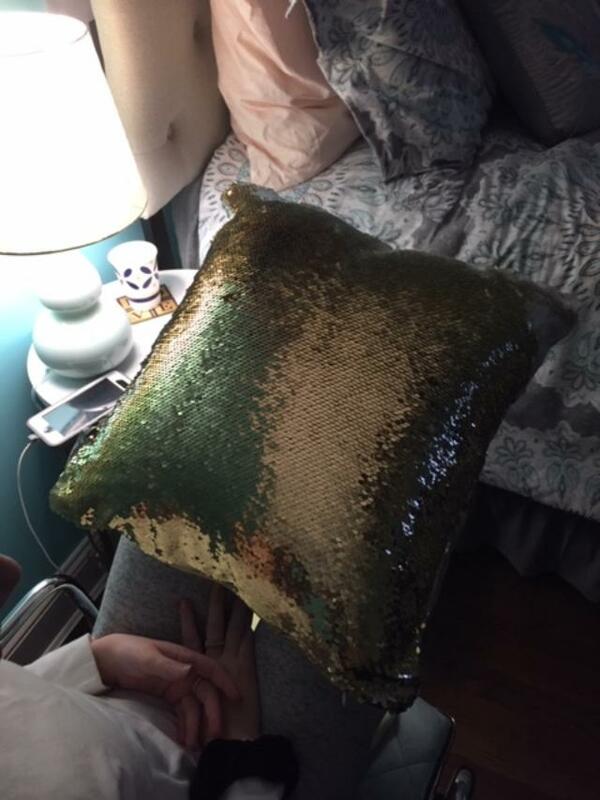 Tell Mermaid Pillow Co. whether or not you wanted the photo printed as-is, or want any background in photo removed. 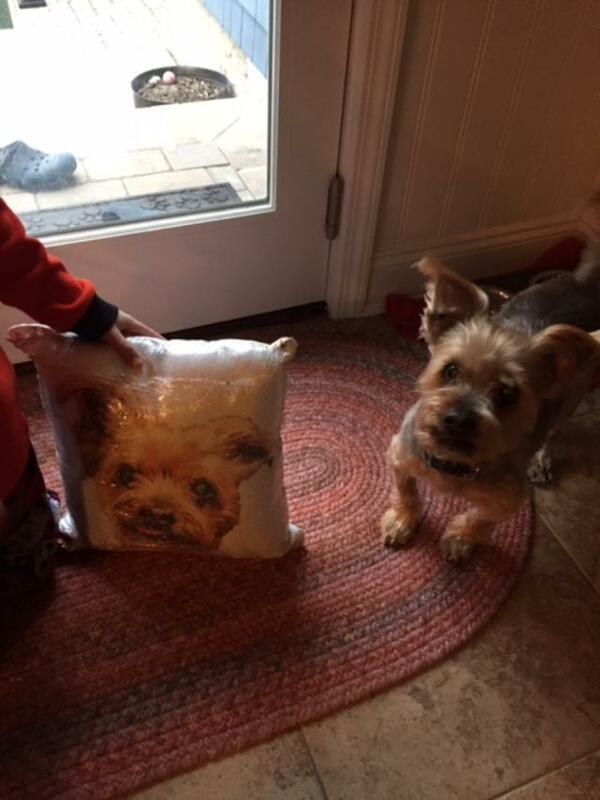 A picture perfect pillow. 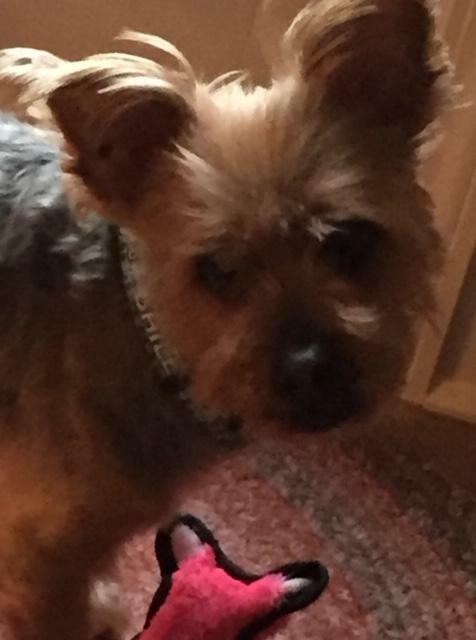 With our little Bailey’s face. then with slight of hand the picture is revealed. Includes a cover and a removable Quality Pillow Insert along with a Hidden Zipper. Mermaid Pillow Co can take any favorite photo and create that perfect pillow. 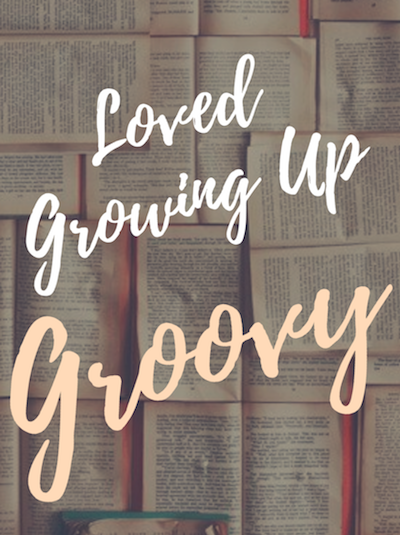 It’s a great gift! It’s an eye catcher! 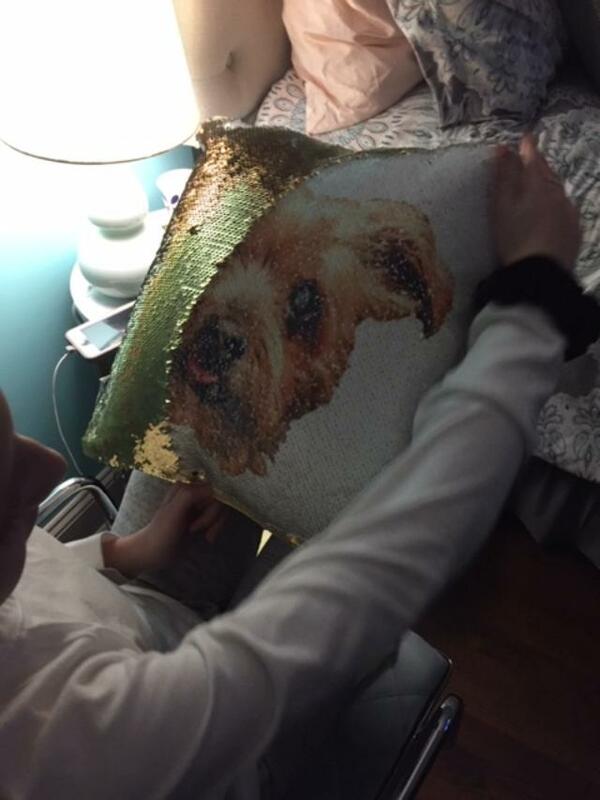 This pup is happy to see his face on a Mermaid Pillow.